One foal for us this year and he is a Beauty. BF Marhs (Marhaabah x Wy Not Me (Bey Shah)) was born 5/4. He is all Bay and all Boy. 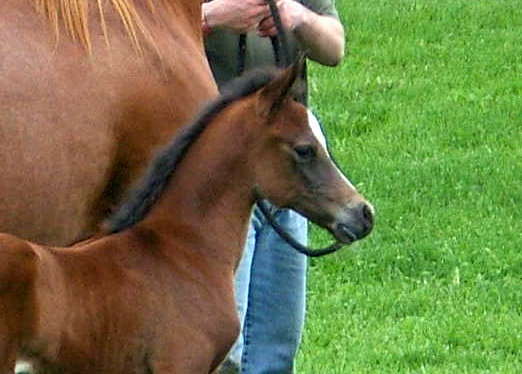 Marhs is the first colt born around here is a long time that wasn’t referred to as a gelding from birth. He is Spectacular.